VW enthusiast Adonis has spent a decade building his dream drag-racing Super Beetle. 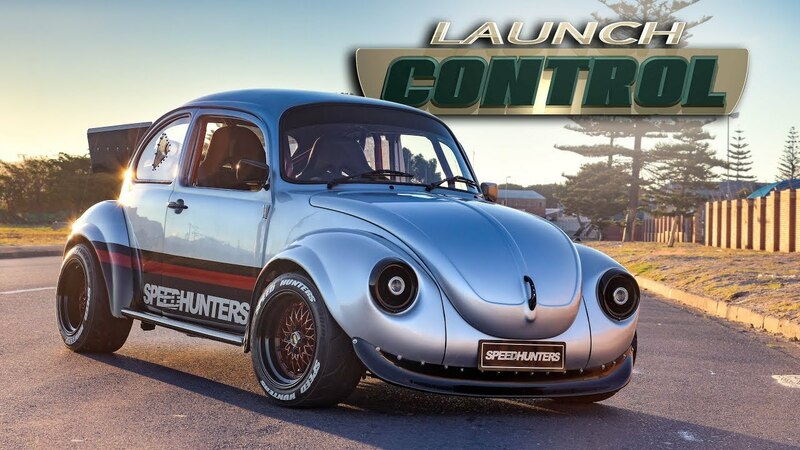 Having already owned a 1965 Beetle previously, he decided he wanted to build a faster version, after being inspired by an image of a Speed Hunters-themed Volksie. Following the advice from various builders, he decided to buy a Super Beetle to modify as it had a better chassis to handle the extra power. Adonis then opted to transplant a turbocharged Subaru EJ20 engine into his beetle - not an easy operation at all, but we're sure you'll like the end result!